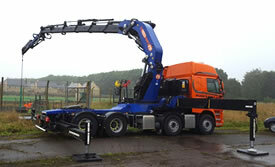 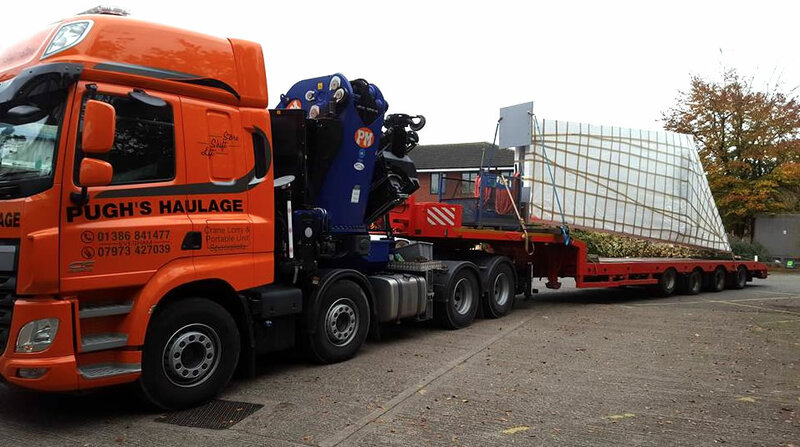 We offer a wide range of lifting solutions with our modern equipped hiab vehicles, which are operated by highly trained drivers and all drivers hold a ALLMI license. 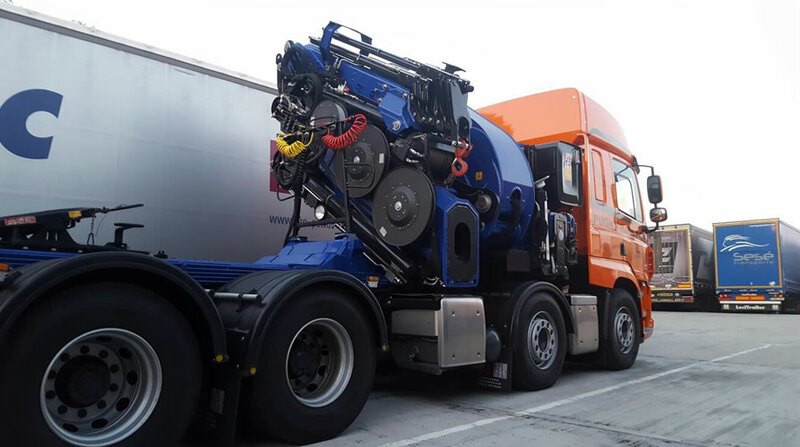 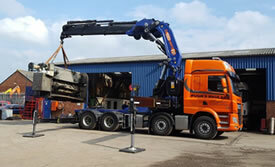 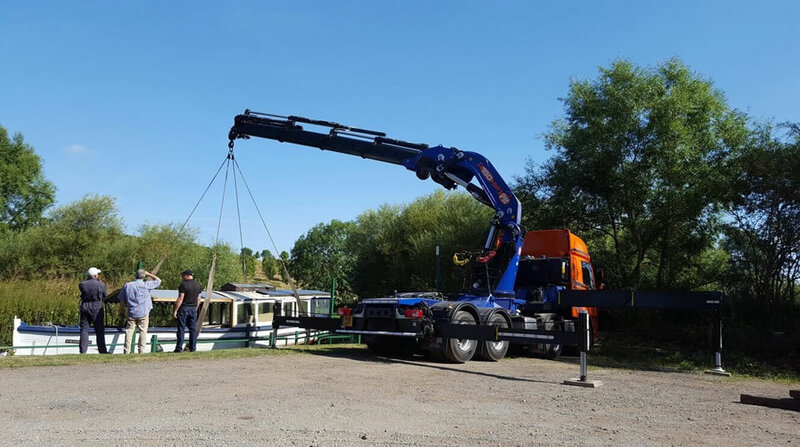 We have a range of hiabs from 30 T/M to 150 T/M lifting weights from 1 ton to 20 ton or long reach lifts lifting weights up to 1200kgs at 28 metres. 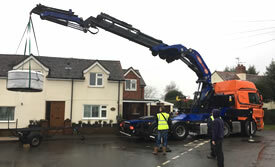 We can provide a solution to lift loads to a great height or below ground level with our 150 T/M hiab which is fitted with an 8 tonne hydraulic winch.